Are DTV and HDTV the Same? Is DTV the same as HDTV? DTV receives a digital signal and has a clearer picture quality than analog. HDTV also receives a digital signal, but the picture quality is High Definition and much better than analog or DTV. What about programming? Is digital cable the same as HDTV? 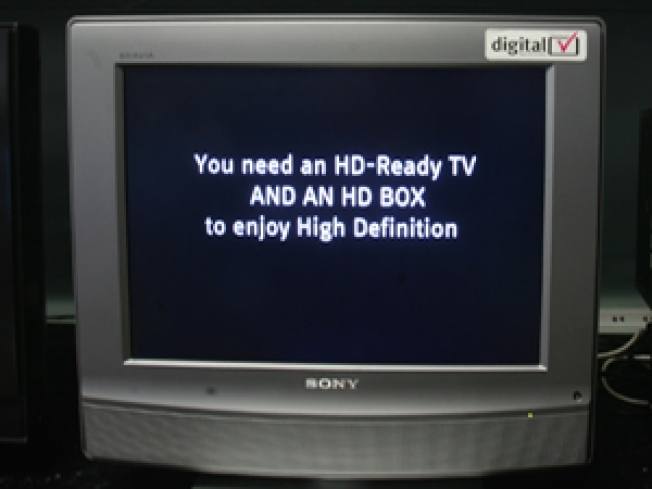 “Digital cable” and high definition programming on cable are not the same. If you want to watch HDTV programming on cable, you will need to subscribe to your cable provider’s HDTV package and view the programming on an HDTV set. You may also need a set-top box or other equipment to view HDTV programming. Check with your cable provider to find out what kinds of programming you can receive, and what equipment you need to receive it.